Deciding to hire a personal trainer is a big step toward improving your health. Whether you’re new to the gym, not sure how to lose weight, or tired of the results you’re getting from your current workout program, personal training is the surest and quickest way to reach your fitness goals. At Willow Bend Fitness Club—Plano’s only upscale fitness facility—we have an experienced team of professional personal trainers who are wholeheartedly committed to impacting the health and lives of their clients. 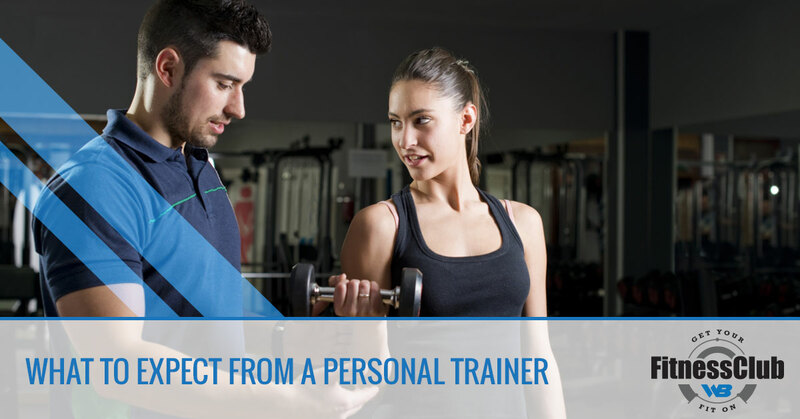 Contact us to set up a session with one of our trainers, and read on to learn about what you can expect when you enlist the services of a devoted personal trainer. Each person is different. We all have different emotional and physical roadblocks keeping us from achieving our optimal health. A good physical trainer knows this and tailors his or her workout plan accordingly. At Willow Bend Fitness, for example, we don’t try to squeeze our clients into a set template or cookie-cutter program. Rather, we create customized programs that are designed specifically to help overcome your unique obstacles and attain your goals. We all learn differently. Some learn through instruction. Some through doing. Some through watching. At Willow Bend Fitness, our trainers make a point to teach, not simply show. We try to build personal relationships with each client and instruct in a way that is helpful to the client’s individual learning style. Not only does our teaching focus on mastering the correct techniques, but we also teach you the reasoning and science behind each part of the plan, and we are always looking to expand your exercise tricks and routine. When you take the leap and enlist the services of a personal trainer, you want to find someone with whom you get along and have good chemistry. Establishing an optimal relationship with your trainer is a joint effort. At Willow Bend Fitness, we strive to build the kind of relationships where clients can openly speak about their feelings, and trainers know how hard they can push and how to keep clients from plateauing. The result of this effort is a partnership that holds clients accountable and ultimately delivers results. A good personal trainer knows that good health cannot be achieved solely in the gym. It also takes conscious and deliberate lifestyle changes. The personal trainers at Willow Bend Fitness take pride in going above and beyond training and aim to become personal health coaches. Our coaches look at all components of health and fitness, like proper eating, cardio and resistance training, supplementation, sleep, and general well-being. Because of this holistic focus, clients begin to think more critically of their total well-being, which ultimately sets them down the path for a healthier, more productive life. Whether you’re looking to lose weight, gain muscle, live a healthier life, or something totally different and unique to your life, having a dedicated fitness professional in your corner will help you get results and accomplish your goal. Contact Willow Bend Fitness Club to find the trainer right for you.